I rarely buy comics anymore, but I didn’t regret these ones. 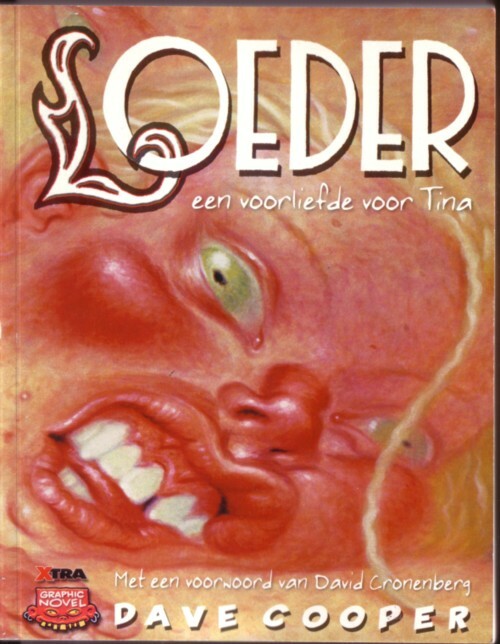 Especially ”Loeder” by Dave Cooper is a brilliant story. But not for children. 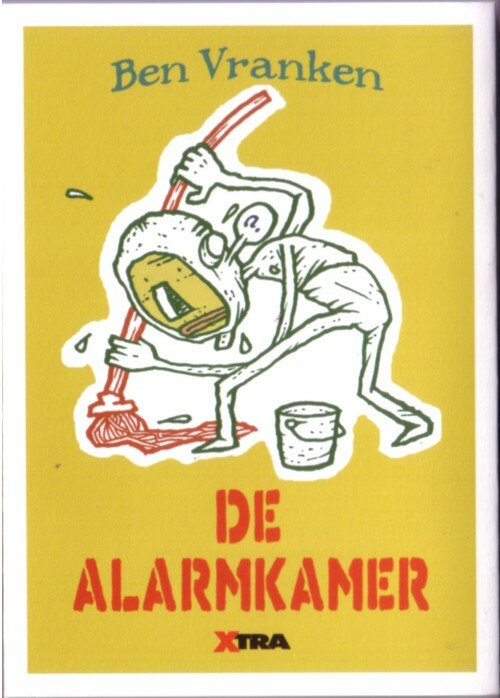 Neither is ”Net meisje” by Fred de Heij, by the way. You can buy the books here, if you want to.